Do you remember your first summer job? Perhaps it was the initial step that led to your current profession. Maybe it taught you what you did not want to do for a career! For most of us, in one way or another, the experience played a significant role in our evolution toward maturity and independence. For Red Hook Initiative (RHI) youth, summer employment opportunities are critical. Noemi is an RHI College Scholar, and for over ten years, RHI has supported her academic, professional, and personal goals. As a rising junior at the University of Albany, Noemi’s major is Criminal Justice with a minor in Political Science. “I am passionate about criminal justice reform within New York City and about addressing police and community relations on both a local and national scale,” Noemi asserted. This summer, driven by her studies, Noemi will pursue an internship in the Criminal Justice field as a Legal Intern at the office of Public Advocate for the City of New York. Noemi’s placement this summer will not only allow her to start school in the fall with newly acquired skills in her major, but will also allow her to pay for much-needed living and educational expenses. Of the 120 Red Hook youth we plan to place in jobs this summer, some will be under our own roof conducting research on violence in Red Hook, building and maintaining our free WIFI network or educating their peers. 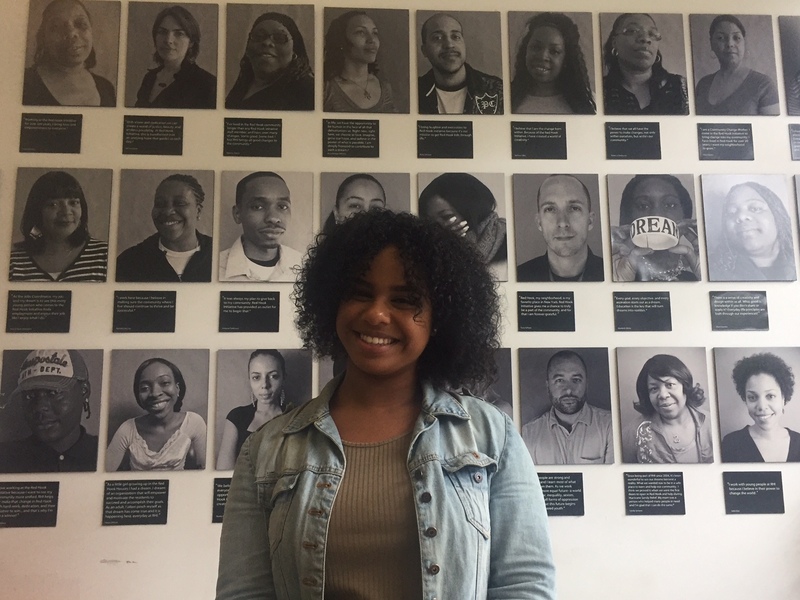 Others will be working in the broader Brooklyn community developing tech skills with a private company, learning through an internship at the Brooklyn Navy Yard, or working with a Red Hook business. 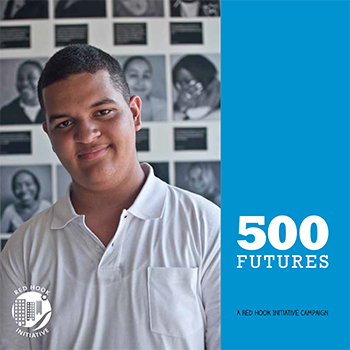 This summer RHI is committed to ensuring that Red Hook youth have such an opportunity. Will you help us reach this goal? Your support will ensure that Noemi and over one hundred of her peers have an exciting, enriching, and meaningful summer learning opportunity while being able to earn their own income.